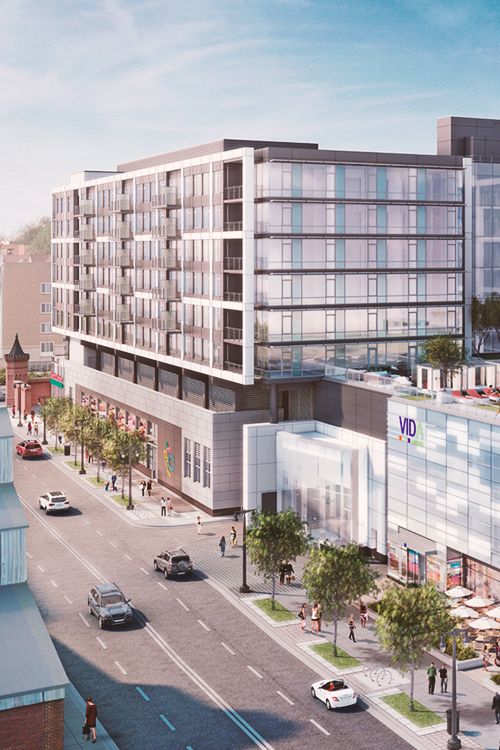 Unlike other DC neighborhoods, The Yards isn’t simply about living in a single building – it’s about a complete way of life. Our riverfront vistas, signature restaurants and specialty retailers are always right outside your door! This highly coveted location is just steps from the Metro and the downtown area, with an unexpected adventure always around the corner. 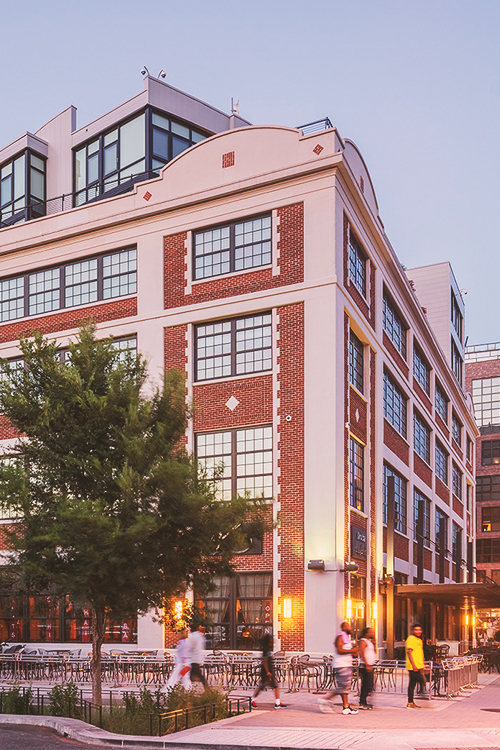 While there are many apartment buildings in the Navy Yard, not all are created equally! Find the style that matches your life, and check out Twelve12 modern lux apartments in SE DC. Sharp. Bold. Unexpected. 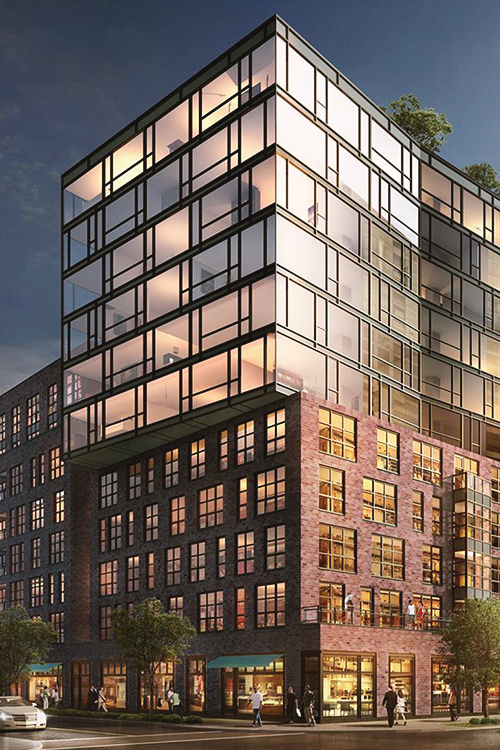 Arris is transforming the standard of luxury living in DC. Come visit us at The Yards and discover your next home! Our curated common spaces prove what can be achieved when historic architecture, and modern design come together. 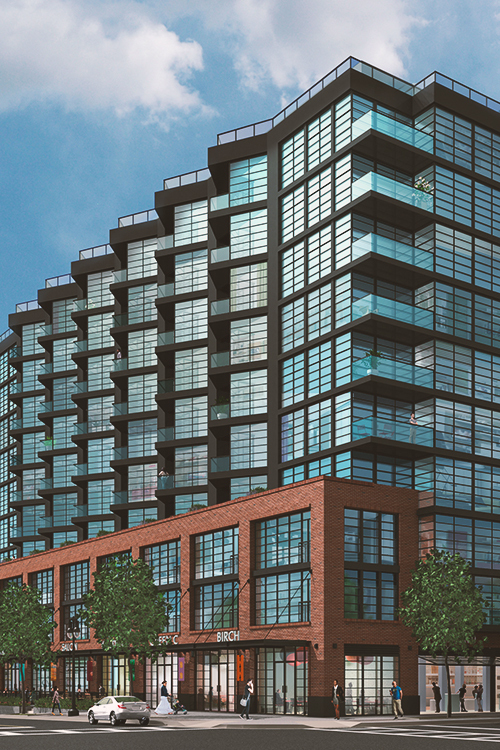 A life you can truly own is all in reach at The Bower – the only condominiums at The Yards!